Autogas is inviting councils, businesses and fleets around the UK to experience the running their vehicles on autogas LPG as part of Clean Air Day. 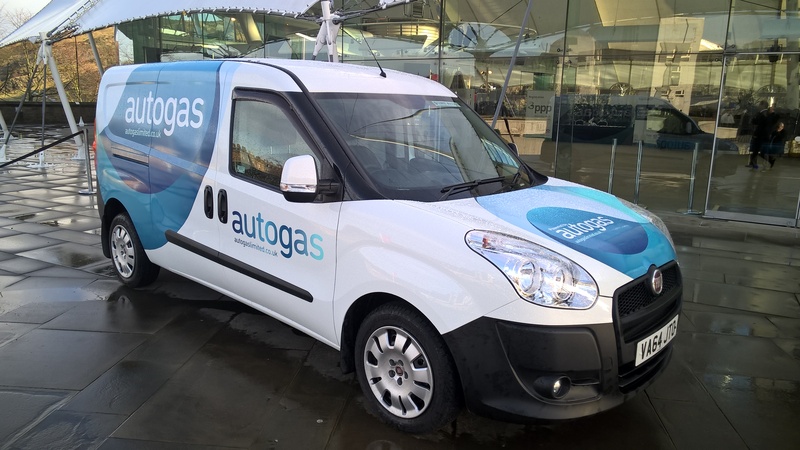 While many authorities are looking towards electric vehicles as part of a long-term solution, Autogas argues that LPG offers an immediate answer to the air quality problem. Indeed, vehicles running on Autogas LPG produce 99% fewer particulates than diesel or petrol models, 80% less NOx than diesels and 7% less CO2 than petrol vehicles. What’s more, it said users of LPG vehicles do not have the range of anxiety problems associated with electric vehicles and even when they do need refuelling, there is an established network of more than 1,300 refuelling stations around the UK to choose from. “Clean Air Day is a great way to raise awareness about air quality issues but the air quality problem requires a fundamental shift in attitudes and strategy in order to solve it in the long-term,” said Holly Jago, general manager of Autogas.